What is a Core Algo Update and How to Diagnose Ranking Changes? What Is a Core Algo Update & How to Diagnose Ranking Changes? With every core algorithm update some SEOs say the update was targeting low quality. Others say it was targeting low quality links. They say there are over 200 ranking factors in the core algorithm. The reasonable assumption is that there are over 200 possible updates. Is it a Quality Update? You can replace the word “quality” with the phrase “making users satisfied” and it will say the same thing. Google’s update is about making users satisfied. And you would be right, that’s what Google’s updates are all about. But it does not help anyone who wants to fix whatever is wrong with their site. Quality Is a General Term. When it applies to User Experience, that means we’re talking about ads, pop ups, download speed, and so on. This is something completely different from UX. It’s about whether the content has value or not. Tricking users to buy a product. So Does Every Update Have to Be About UX? If the update is about catching spam, then that’s a UX thing. Is Every Update About Content Quality? If the update is about UX, then that becomes a content quality issue, too. Poor content quality is a bad user experience. You see how the idea of an algo targeting quality is overly general? You can replace the word “quality” with the phrase “making users satisfied” and it will say the same thing. Google’s update is about making users satisfied. And you would be right, that’s what Google’s updates are all about. But it does NOT help anyone who wants to fix whatever is wrong with their site. The statement is so general that it encompasses everything that Google does in the SERPs. Some SEOs see the same issues with every update. I have friends and colleagues across a wide cross section of the search industry. And one thing that is clear is that when an SEO is heavy into a certain kind of search marketing, that’s how they will perceive a Google update, every Google update. Some SEOs believe that Google has a brand bias and every update is a slam against small sites. Some SEOs are heavily invested in link schemes. When an update happens they see it as Google targeting their links. 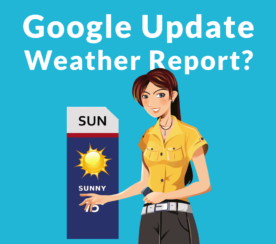 Most times, when we talk about an update, we’re really talking about a series of changes to Google’s core algorithm. Google’s core algorithm consists of traditional ranking factors as well algorithms designed to catch and remove spam. 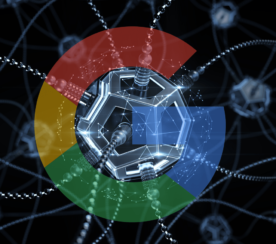 So when a change happens to the core algorithm, and we know they happen almost daily, Google could be making adjustments to a wide variety of issues that could affect links or it could appear to affect links when it’s really targeting content. Sometimes it’s difficult to distinguish. Some updates affect sites in a positive way. This means sites are being promoted, not demoted. So if one or two sites move up, one or two sites necessarily have to go down. If a site is “demoted” it might not actually be demoted. To be demoted means that it’s doing something wrong. This is what the SEO industry consistently misunderstands. They see every update as “targeting” the bad players. But that’s not necessarily true. It’s possible for a site to lose places and still not be doing anything wrong. It could very likely be that the criteria for choosing the top ranked site has changed. In other words, instead of demoting sites for doing something wrong, the algorithm could actually be promoting other sites that are doing something right (or better). For example, if the user intent for a phrase is informational and your site is commercial, then a page that’s more informational is going to rise and your e-commerce page is going to slip a few spots. In this situation, your webpage is not suffering from a quality issue. But you won’t understand this by studying who the losers were. You need to study the winners and keep an open mind about why they are the winners. Stay calm and focused on understanding the reasons why a winner claimed a higher page ranking. If your webpage has lost position but is still on the first page, then it could be there’s nothing “wrong” with your site. It’s likely there’s something “right” with the sites that gained positions. Study those sites to identify what may be “right” about those sites that your site does not have. Remember, Google’s updates are not always targeting negative qualities, they’re just as likely targeting a specific positive qualities. Has the Site Dropped to Page 2 or Lower? This is generally indicative of serious problems. It’s usually not a case of another site being promoted. When your page has dropped to the middle of page two or lower, then it’s usually an on-page or off-page issue. 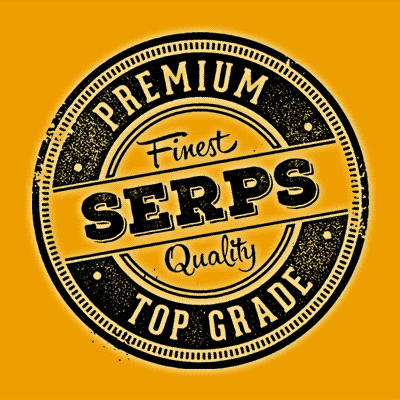 Which it is can sometimes depend on your most recent SEO activities. This kind of demotion can be related to links but it could also be related to a newly introduced ranking factor. What’s important to know is the difference between a ranking change that promotes other pages and a ranking change that demotes your pages. If your site is experiencing dramatic drops, then it may be possible this is not because other sites were promoted but becaue your ranking strategy needs an update. Is Google’s Algorithm Ever Wrong? Yes, sometimes the algorithm gets it wrong. But probably not with your website. Algorithm bugs are usually visible in long tail type search queries. Study these! Sometimes you can see where a part of the algorithm is going by studying where the algorithm gets it wrong. A way to identify these bugs is when a SERP position is obviously wrong. Not that you disagree with it, but when a page is obviously not appropriate or relevant to anyone making a query. Study these bugs because they may give you insights into one part of what has changed. As with anything in life, the most obvious explanation consistently stands out. But the most obvious explanation isn’t always the real explanation. When you come across an obvious explanation (Google prefers brands, it’s a UX issue), dig a little deeper. You might find a better explanation. 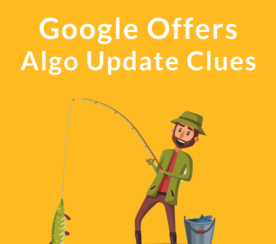 Should Google Offer Algo Update Reports? 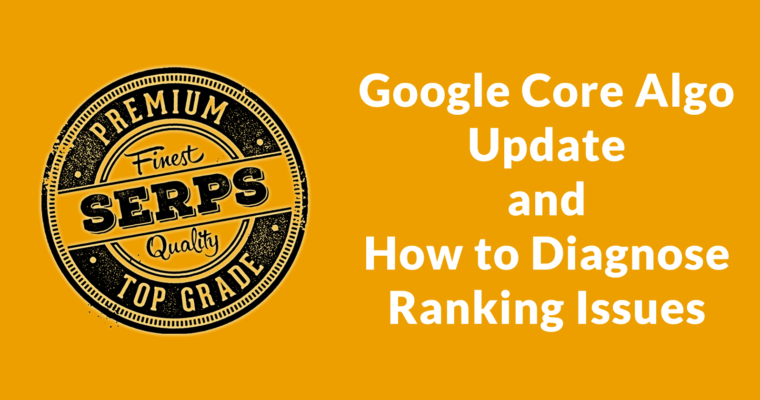 What Is a Google Broad Core Algorithm Update?